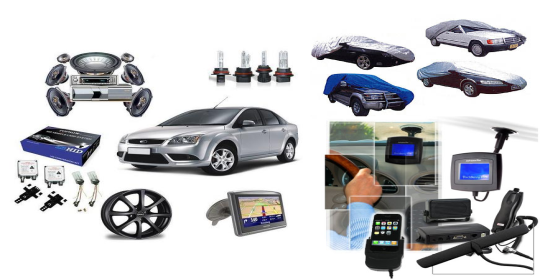 Putting a list of top most selling, innovative and high tech car gadgets 2019-18 that not only given a car more additional features, but they also made a car easier to drive and a lot safer to the extent related to a particular gadget. 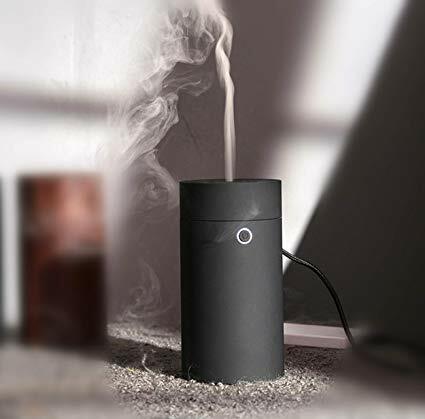 Aromatherapy air refresher not only reusable for a very long period of time, but the technology in it to enhance a car atmosphere to a level of comfort by eliminating humidity. It can refill as many times as you want by a mixture of water and the oil you think would be best for you, a little drop of oil with maximum water capacity is more than enough to keep your car fresh for all day. 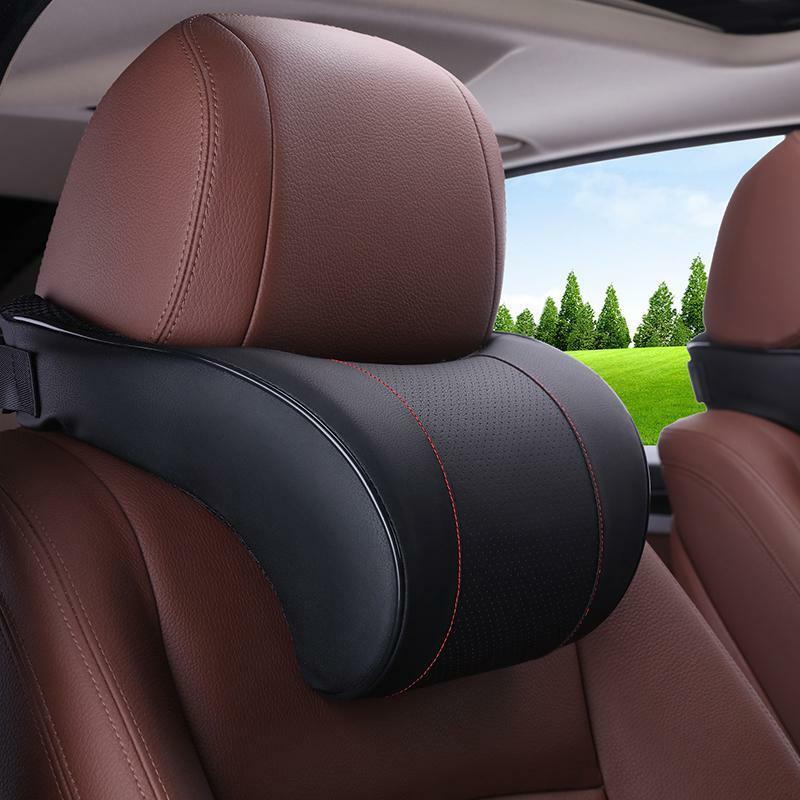 Designed to support your neck and head and maintain a right posture while driving, made from soft foam material, washable pillow, it comes in many colors and design. 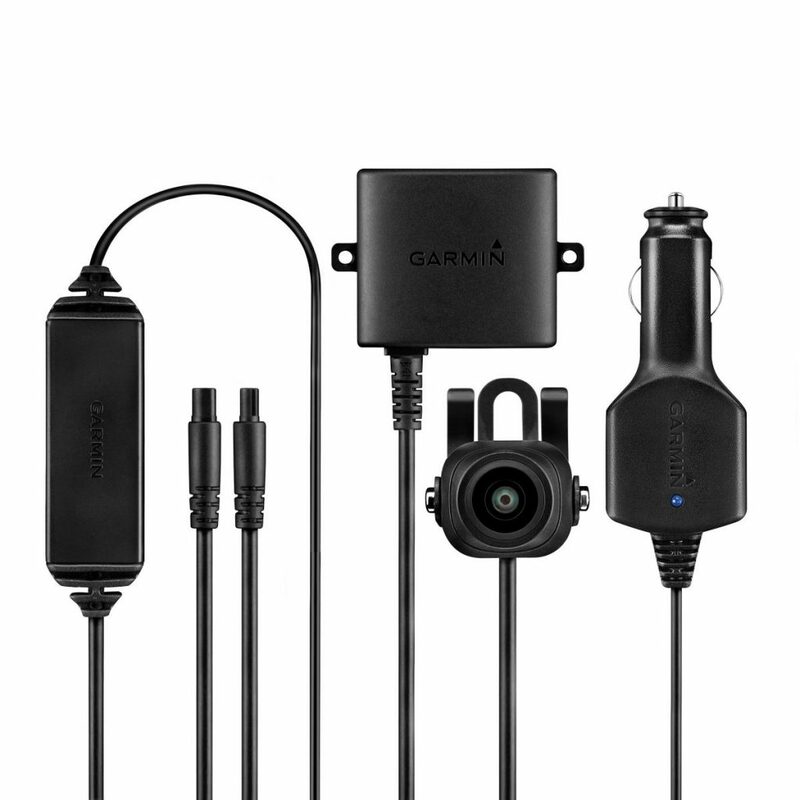 Not all car have a feature of back up camera and anyone wants to add back up camera then this one is the best option to get, high quality display with night vision facility, in addition if anyone already has a Garmin navigation regardless of any model you only then need Garmin bc 30 camera to connect. 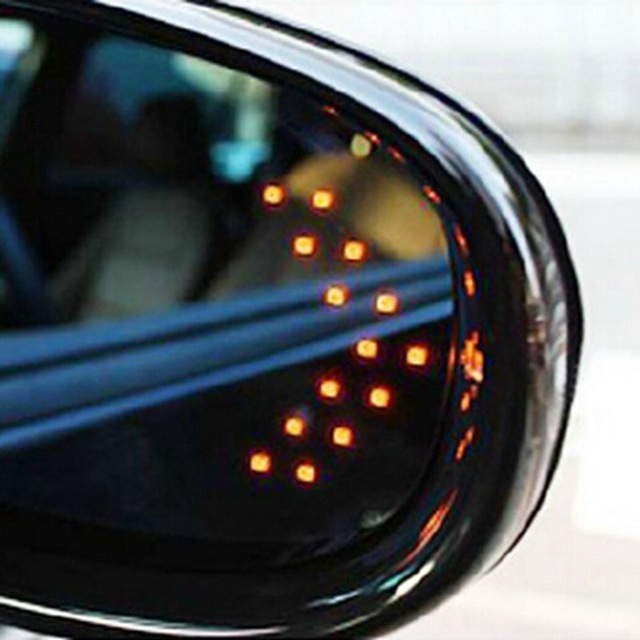 Universal fits for 12V cars, trucks, suvs, motorcycles and scooters, it Can also be used as turning light, indicator light, brake light and so on, very Effective warning indicating the direction the vehicle is moving, Arrow LED lights are synchronous to the turning signal. Smart start app from viper allows any car to unlock, lock, remote engine start, cool or heat air on/off, car security system can be done from a very long distance, this feature only be available on very high end cars along with additional premium you have to pay to get these kind of features, viper make it cheap, affordable and very effective with just minimum charges of 40 dollar per year, however extra items cost additional that has to be installed into your car to integrate viper app with the car. According to the NHTSA 1550 death and fatal injuries more than 500,000 per year due to fatigue while driving, therefore to minimize the loss of life, here is an amazing gadget launched in the year of 2018 to reduced accident. 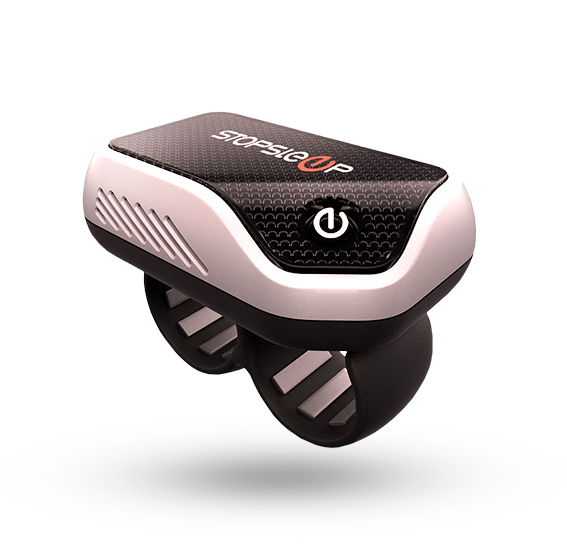 Stop sleep has 8 sensors which measure driver awareness and concentration by using electrodermal activity, electrodermal activity represents brains activity via heartbeat. Stop sleep can detect low level of awareness and informed using vibration and alarm till your level of concertation go back to normal. 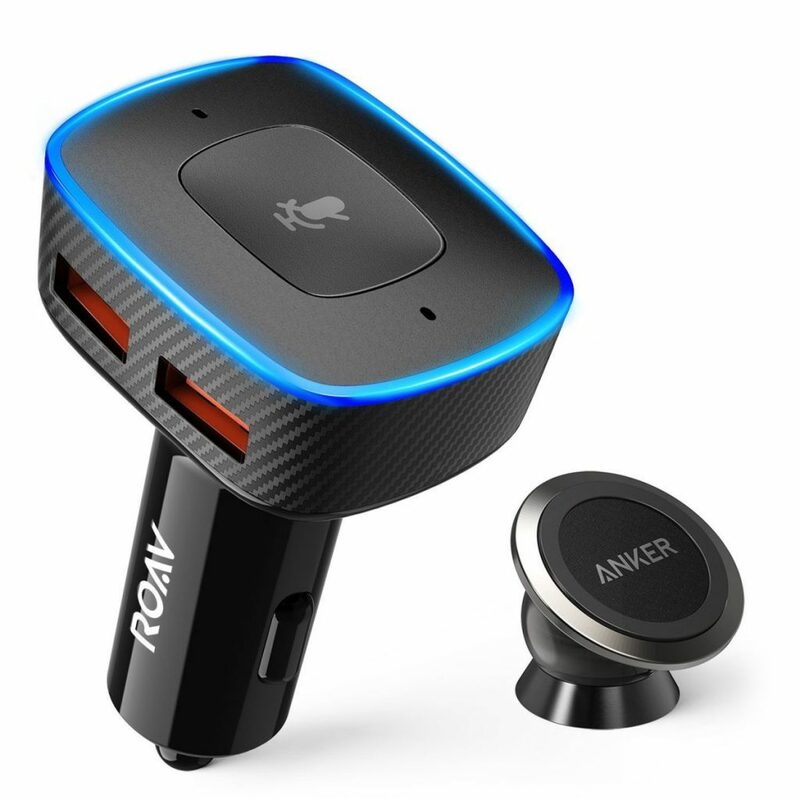 Roav Viva not only come up with two USB fast charging pot, but it can do a lot of work such as car navigation, voice command, music play, voice reminder, voice calling, compatible with IOS and Android smartphones, so not to worry about compatibility issues with your phone, in addition Roav does hold a good reputation of what they claim about the gadget with long term reliability. 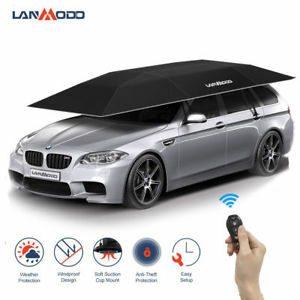 Lanmode sunroof is the most popular among car audience, it comes up with unique design with simple process to install on the roof and remove. Want to know further there is another article in detail about Top 10 Automatic Car Tent. 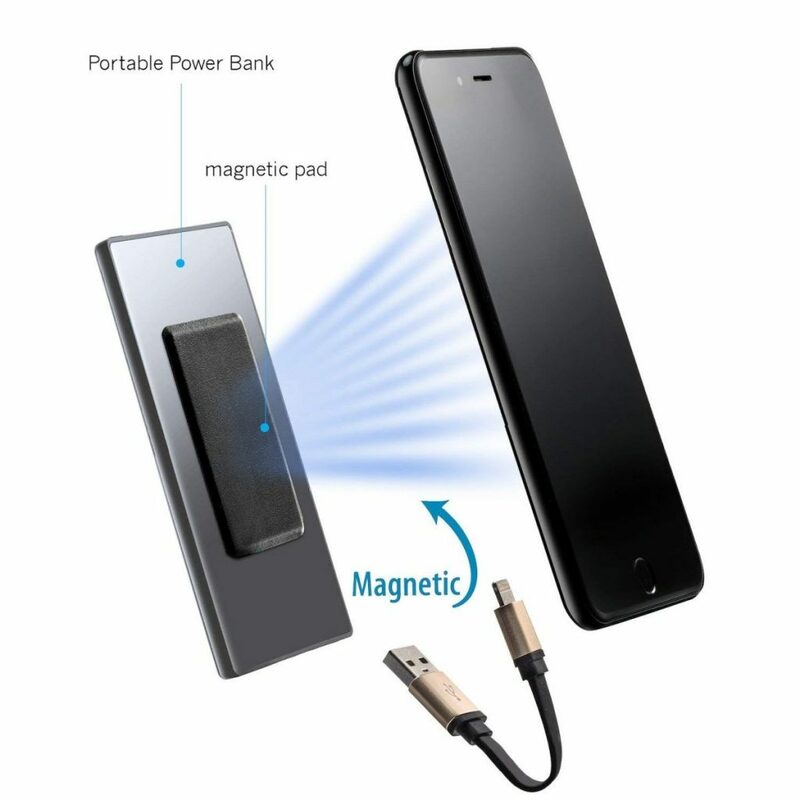 MAGQI Magnetic Wireless Power Bank can not only work as a wireless power bank, but also as pass-through wireless charger for your phone. You just need to place the phone on the top of the power bank, it will start charge. There is no need to bring the long charging cable with you in order to charge your phone with the power bank now. Because of the magnetic design, the power bank can hold the phone firmly even on the move and automatically spotting the charging area every time. 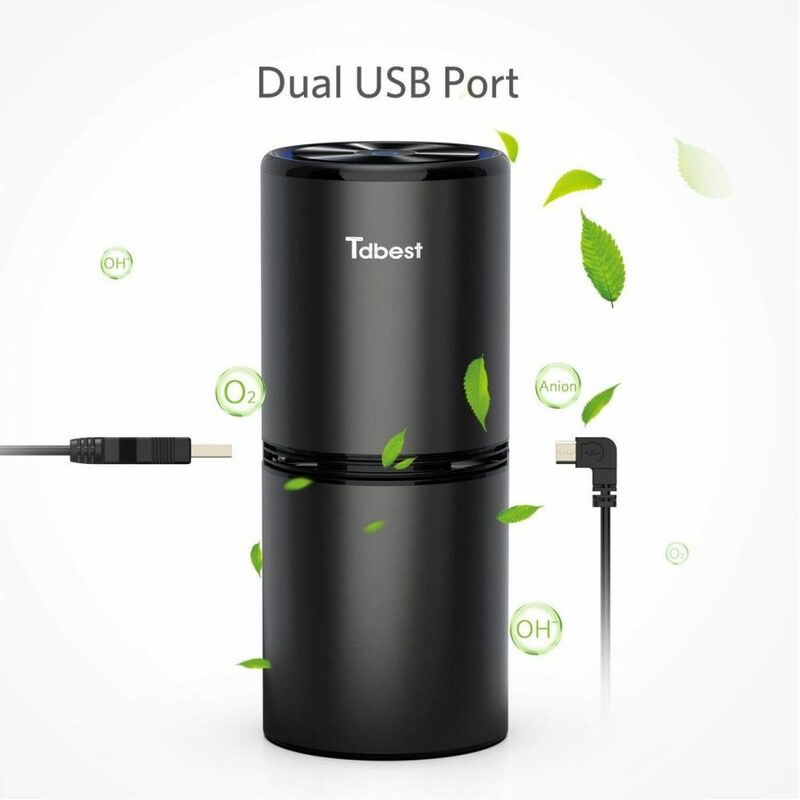 Another air fresher in the list of best car gadgets 2019, this one not only freshen your car from inside, but it can also be used as a USB charger for phone charging, those who wants a USB with air refresher that can eliminates odor, smoke, mold dust along with USB ports then TDBest is the first option for you. 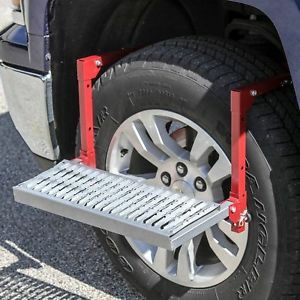 Designed for larger trucks and Suvs to reach roof in case of fitting roof rack, putting luggage, cleaning and many more things a person couldn’t do without this wheel steps, this gadget is recommended for larger vehicles. 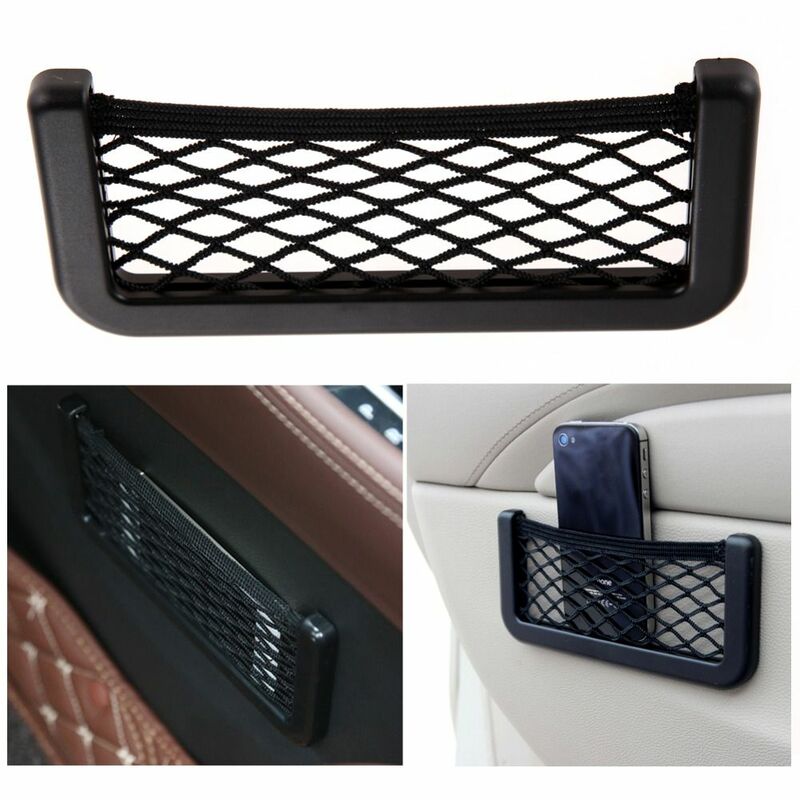 This one is designed especially to clean those places of a car where a human cannot be reached easily such as vents, tiny and tight places, this microfiber rubber made from special material and it can be use several times without washing. No matter how big your car is, you always feel shortage of proper spot or bucket in the car to carry items especially with having a large family, to address that issues a portable string bag is available in the market for you, it can be attached anywhere in the car, side door panels, center console and where you think is more appropriate to be fit. Other Gadgets that should have to be in every car to meet certain parameters to maximize the level of safety in a car. Best TPMS (Tire Pressure Monitoring System) is available in a separate detailed article where you can choose the best from the best. Dash cam is more of a safety gadget than fun, therefore you must at least required a good dash cam with having a features of night vision, long loop recording and so on against a reasonable Cost, before to get dash cam read article of best dash cams 2019. Blind spot and Rear view camera also in detail in cars-cares.net.